MOG has been around since 2005 and has gone through numerous versions. What makes MOG attractive is its dedication to sound quality. At 320 Kbps, it has some of the best streaming sound quality available. Log in with your Facebook account (or email), then pick your service: Free, Basic ($4.99/month), or Primo ($9.99/month). With free, you have a limit of free songs — you even have a meter that resembles a gas gauge on an automobile dashboard — so to really use MOG regularly, you have to either pay or else get friends to join (and win more free music). MOG is really best for new releases, so if you love the latest and greatest, MOG is a great source. 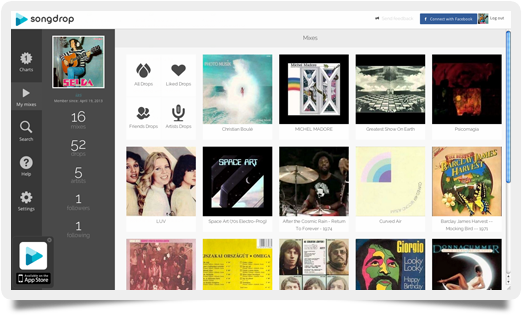 Most tracks will be free on other services (Xbox Music for example). But if you love high-quality sound, especially if you love your headphones, MOG is one of the best. If you like Internet radio streaming (such as Pandora), then you should check out 8tracks. It’s made up of thousands of individual user-generated playlists. New playlists are displayed on the home page. You can choose from people you follow or from genres (by tags). Although listening to playlists and discovering music is fun, the real appeal of 8tracks is creating your own playlists. Just upload songs from your computer (or 8tracks will find the song from Soundcloud, for example), write a description, place some tags, and upload an image. Now you have a playlist! I saved the best for last. If all you do is find free music on YouTube and SoundCloud, you probably have a mess of URLs bookmarked but no way to really play all of them easily. Songdrop solves your issue and does much more, because Songdrop is 100% built by users from YouTube, Soundcloud, Tumblr, Bandcamp, Vimeo, and others. Plus, the player is really amazing. It also has a mobile app version. What makes Songdrop so cool is just how easy it is to use. 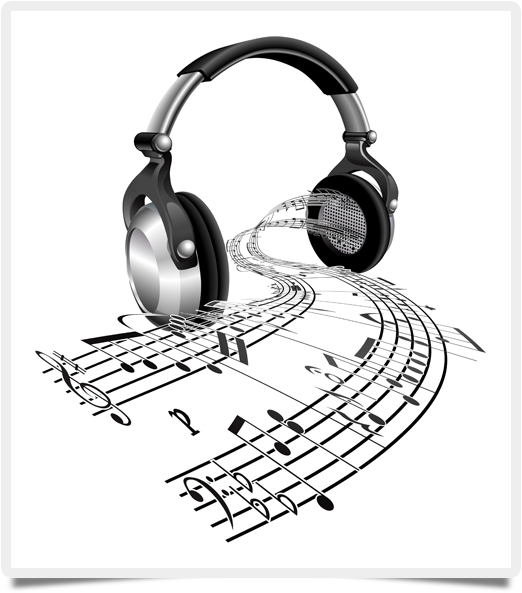 You find your track on the web, then drop the track using a bookmarklet or Chrome extension. All tracks are displayed like records, so when you play a track, the record literally spins like vinyl (pretty cool, right?). If you’re interested in finding out what other folks are listening to, you can always listen to user feeds, but the purpose of Songdrop is more tool (for your music) than radio. Songdrop has an insane amount of potential to grow, and we’re sure it will.